Some fabrics (mainly natural fibres like wool and cotton,) are naturally absorbent and spots and stains can be absorbed into the fibre itself. We will protect your areas with a Fluorocarbon water based protector after the cleaning process if requested. This places an invisible protective shield over every fibre and is often called ‘Scotchguarding’. It helps prevent dust as well as spills lodging within the fabric. This can extend the life of your carpet and upholstery and even though is not a ‘bullet proof’ protection, it can help especially with natural fibres. We will confirm what your fabric is when we are there and advise if it’s worthwhile applying protector. Some fibres will be stain resistant any way because of their composition, we will tell you if this is the case as protecting them won’t add any further benefits – we won’t simply try to sell you protector on everything like some Companies will! 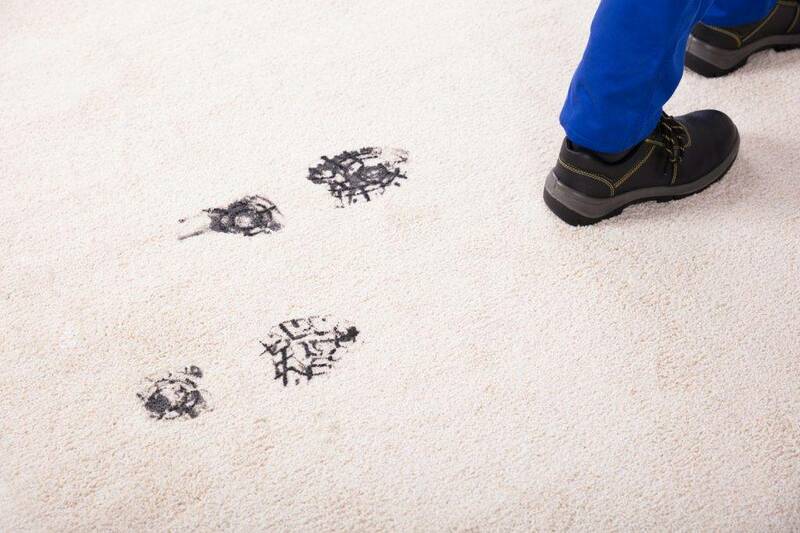 The stain protector leaves no dirt attracting residues and will be totally unnoticable to the eye or feel. New Look Clean can offer stain protection to new and newly cleaned items in Tamworth, Lichfield, Sutton Coldfield and all surrounding areas.